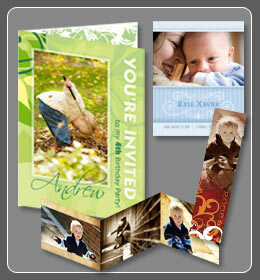 Our digital press products are all produced on HP Indigo 5500 presses. The broad range of applications and specifications are all fulfilled in our in-house bindery. We are capable of handling a wide array of projects to meet your needs, from print to variable data applications. Contact us with your project requirements and our skilled press specialists will offer a solution.